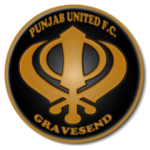 On Saturday, Sporting Khalsa’s penultimate preseason game sees them face Southern counties East Football League Premier side Punjab United. Our friends from Gravesend in Kent are certainly a club on the up. Since the sides last met, they have secured another league title, meaning they have enjoyed back to back promotions. The effervescent Jugjit ‘Chipie’ Sian is both manager and chairman and has led Punjab United from modest beginnings to a place in the FA Vase for the first time in the 2018-19 season. 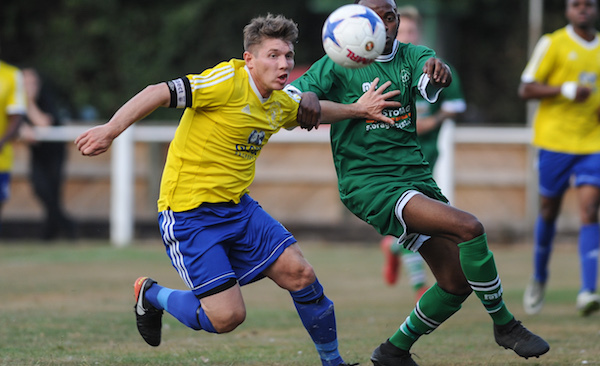 During the summer, one of Punjab’s players – Camen Bhandal – represented his country Panjab in the Confederations of Independent Football Associations World Cup in London. Khalsa will be hoping for a first win on their new surface after suffering a 3-1 defeat against Hereford and then drawing on Tuesday against Halesowen Town. Most recently, a late Lee Chilton equaliser earned a 3-3 draw against Wolverhampton Casuals. Kick off is 3pm. Admission is £5, £3 concessions and under 16s free.